This is a great issue. I was lucky enough to find one at a flea market. 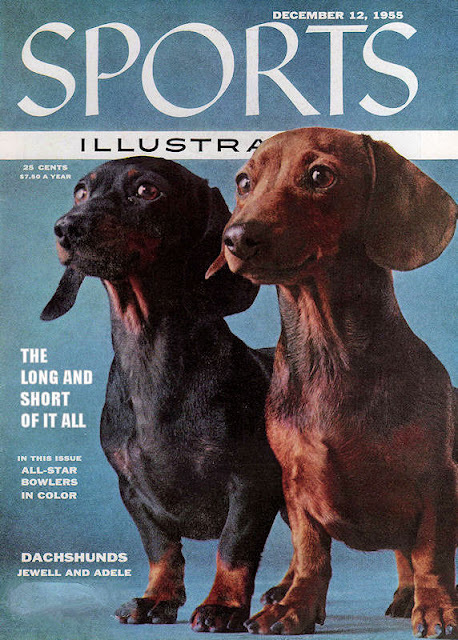 Thanks for bringing us so many images of "dachshunds thru the ages"
Thanks doxie mama! 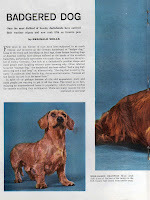 This was one of the nicer short articles on dachshunds. The magazine itself is beautiful, isn't it?